Hi friends ! today we are going to share a awesome trick about Whatsapp. WhatsApp is no doubt, one of the most used mobile messaging app with over 1 billion users according to latest report . WhatsApp is one the most popular instant messaging apps and this feature could be used to get important information in the form of Wikipedia excerpts, news, dictionary etc. We are going to tell you how to use WhatsApp as a search engine by activating a WhatsApp bot. While the app is used mostly for it’s basic function, messaging, you can actually engage search queries right from the app. Yes you are right. You can do that what you have hear. 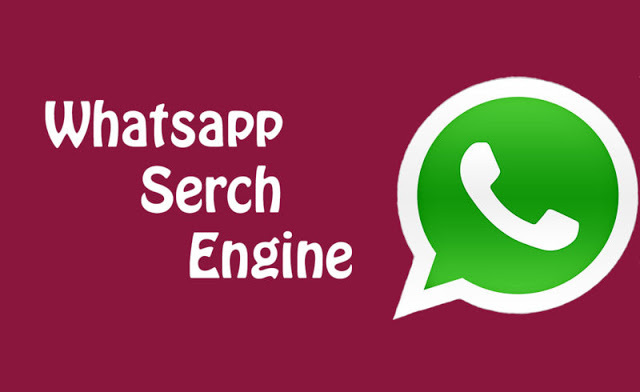 You can engage in search queries right from the WhatsApp application without having to use another app. This WhatsApp bot search engine developed by Duta.in and it allows user to access some basic internet features directly on your WhatsApp messaging application. You can do many things with using that. You can get information from Wikipedia, live news updates, get train information, and many more. To start the bot, you need to create a contact with any name of your choice (here it’s WhatsApp Bot) and add this number: +91-7401004510. Launch your WhatsApp application and choose to create a new group. To join the English news channel, send +NEWS to the group (unsubscribe anytime by sending -NEWS ). Send +DICT WORD to the group to know the meaning of a word. Send +FOOTBALL or +CRICKET to the group to join Football or Cricket channel. We are saying once again that you should remember that this WhatsApp bot is not associated with WhatsApp in any manner. It’s that simple. Go ahead and give it a shot. Now you just need to search for your queries in the Group itself simply enter the message Search (Your Topic) and then hit the send button. Hope you like it.